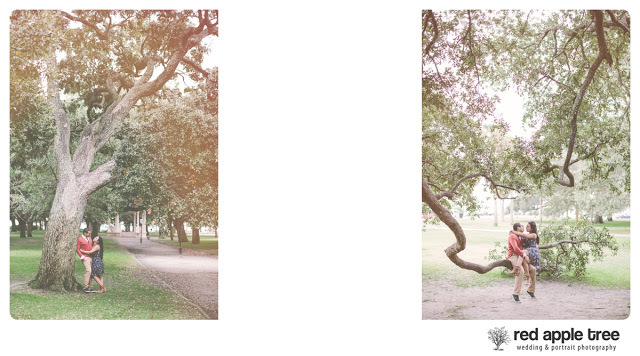 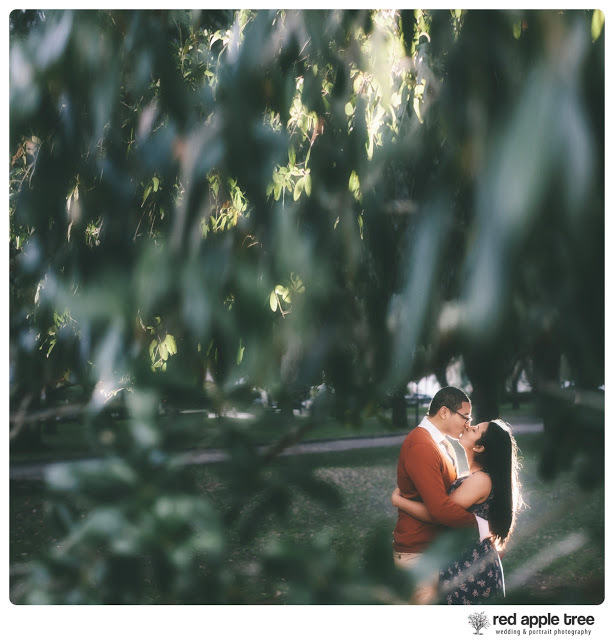 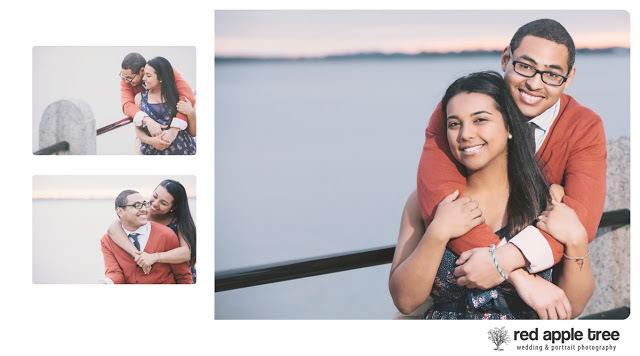 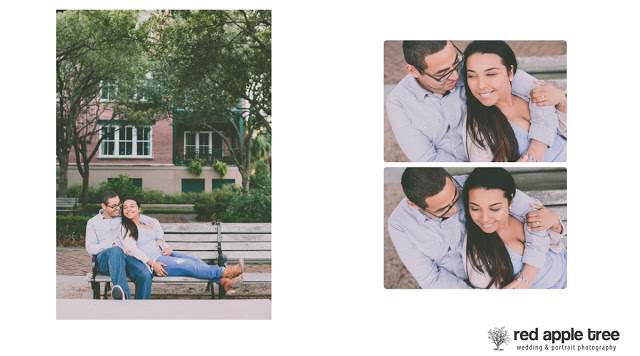 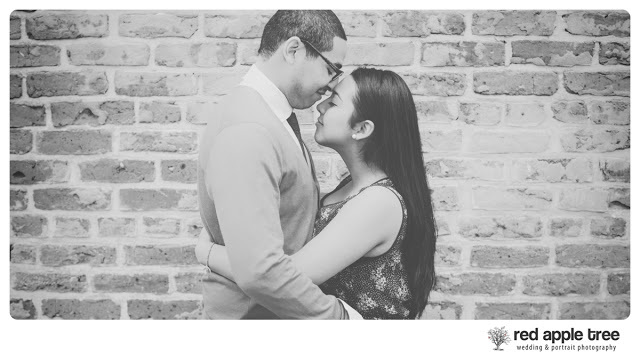 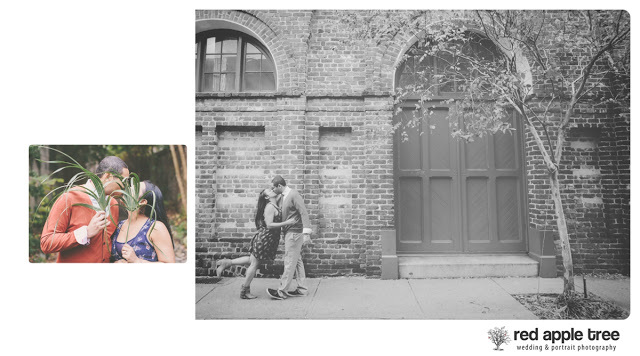 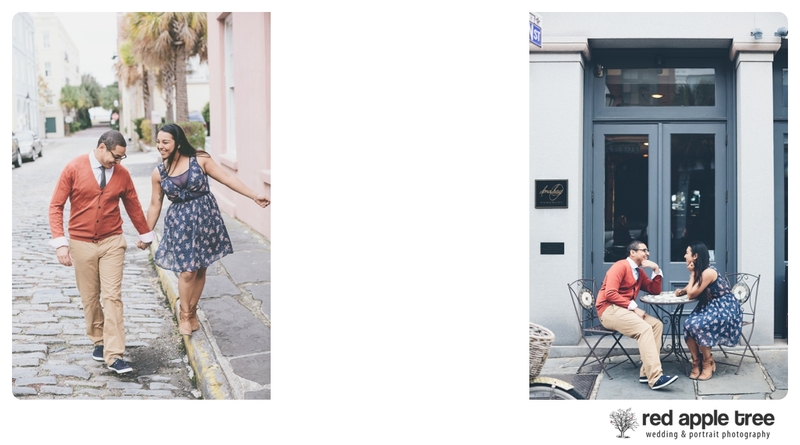 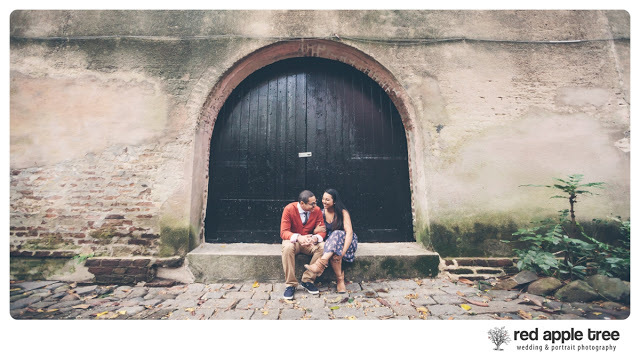 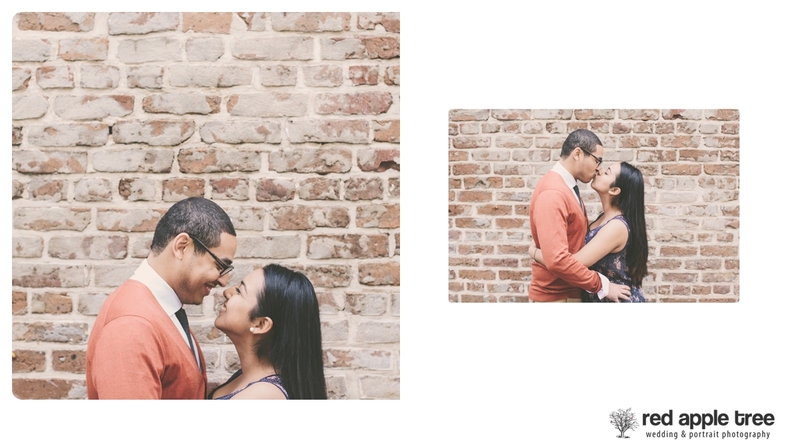 We had a wonderful time with Brittney + Alan during their engagement session in beauitful Charleston, SC. 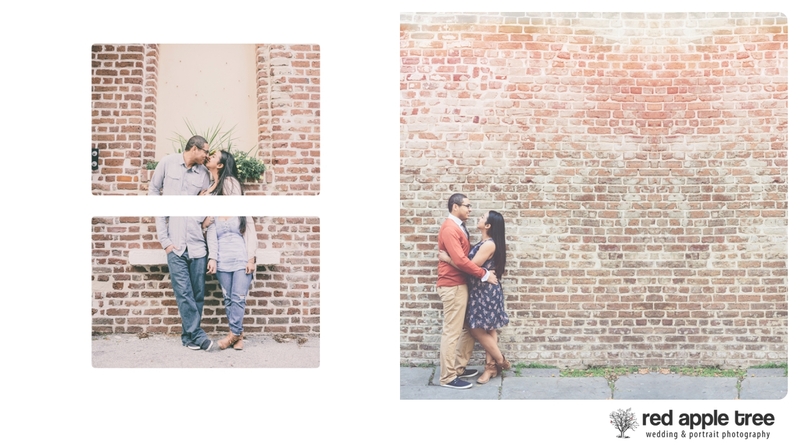 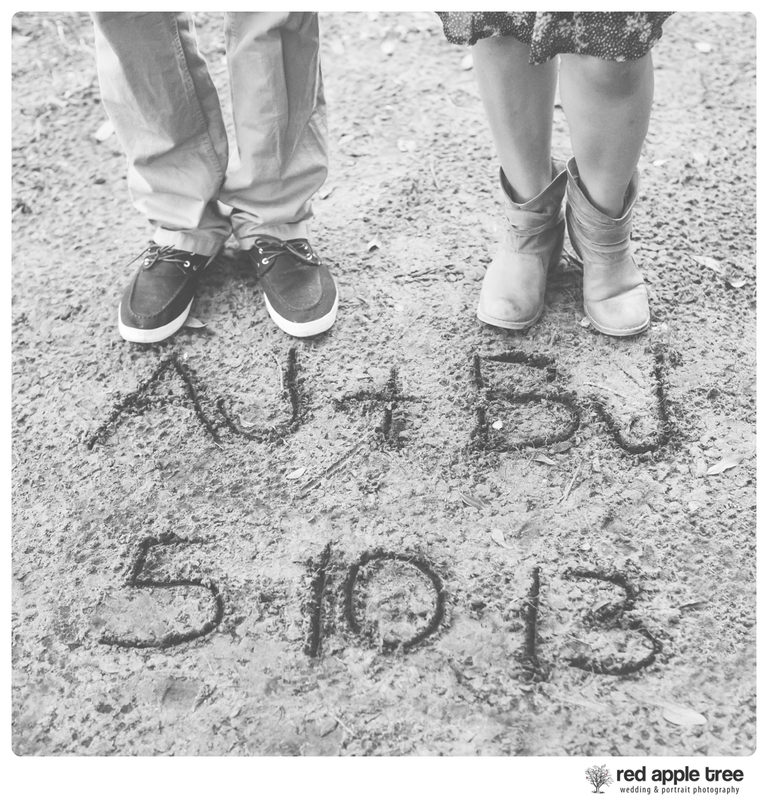 They ordered an engagement album and these photos were some of their favorites. 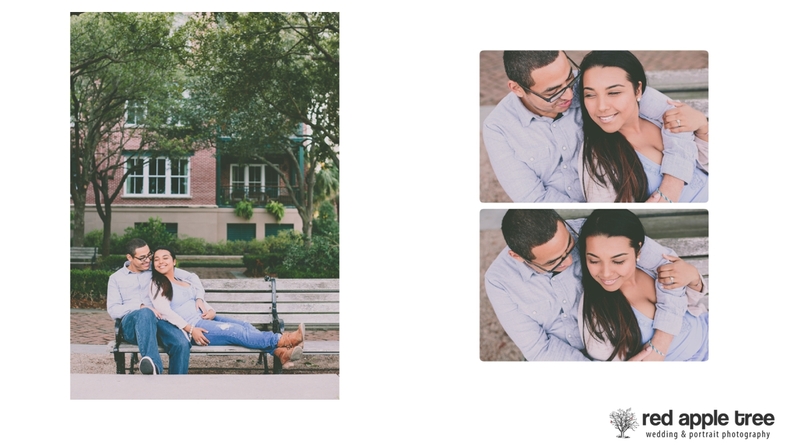 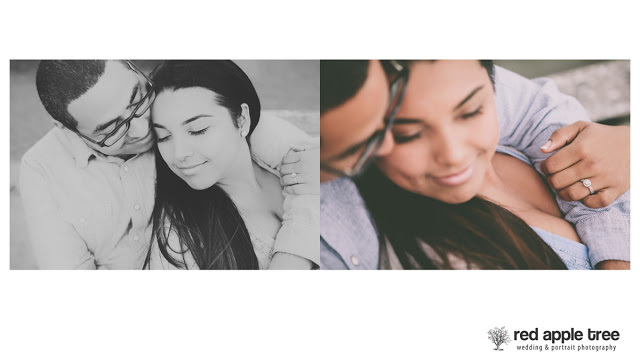 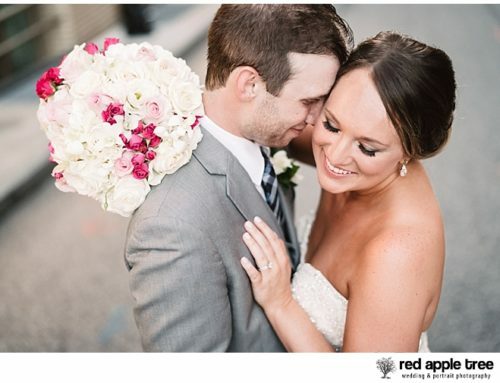 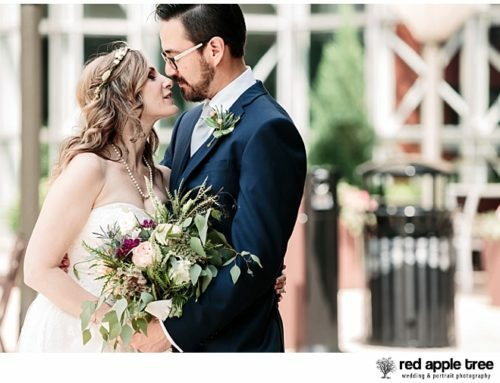 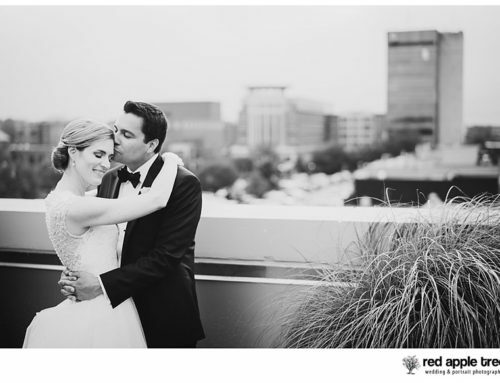 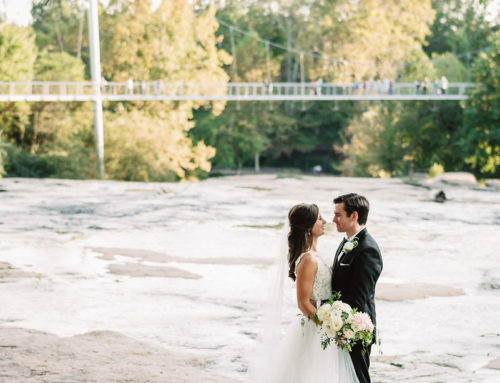 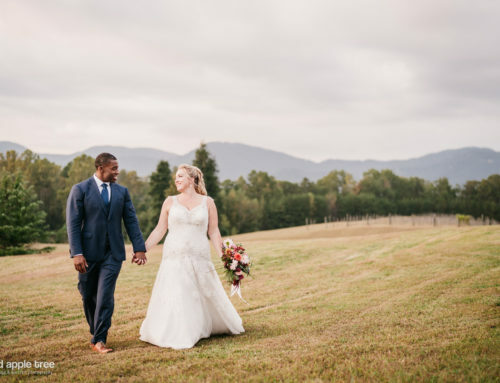 Thank you Brittney + Alan for being so fun to work with and we’ll be seeing you soon. ~Crystal + Keith.